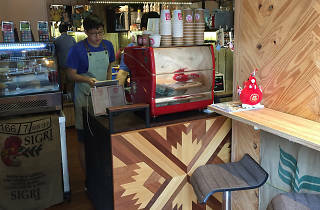 Wedged into half a shoplot in Damansara Uptown is this little take-away coffee bar that serves arguably the cheapest coffee in PJ. 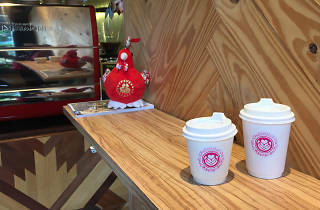 Using their own house blend of beans from India, Papua New Guinea and Brazil, Baristar serves drinks with prices that start at an affordable RM5 – think long black or Americano, espresso, piccolo latte, green tea latte or even selected teas with interesting flavours such as peppermint and English toffee, and açai berry with pomegranate and vanilla. 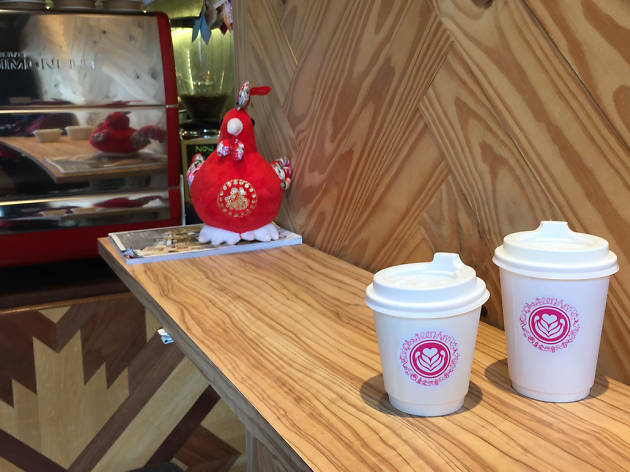 For its size, Baristar have an extensive menu. 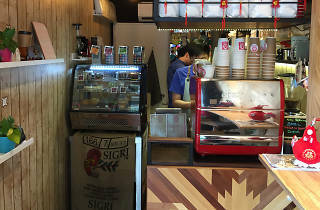 On top of your usual cappuccino, flat white, hot chocolate and chai latte (all for only RM7 each), there are also signature iced teas at RM7, flavoured coffee at RM8, and frappés at RM9 (try the banana purée and coffee ice blended called ‘minions coffee’). More interestingly, you’ll also find creative coffee drinks here, such as the Black Tonic (espresso on ice with tonic water; RM9), Twilight Jeju (iced black coffee with Korean yuzu marmalade; RM9) and Coffee Cubes (creamy milk over frozen coffee ice cubes; RM9). 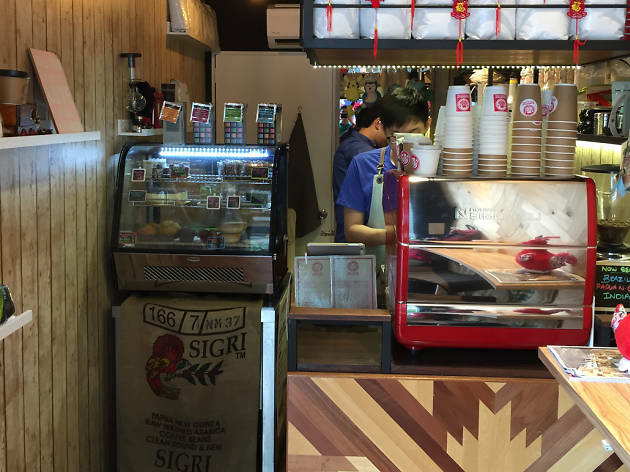 Selected drinks come with an upsize option for an additional RM1. 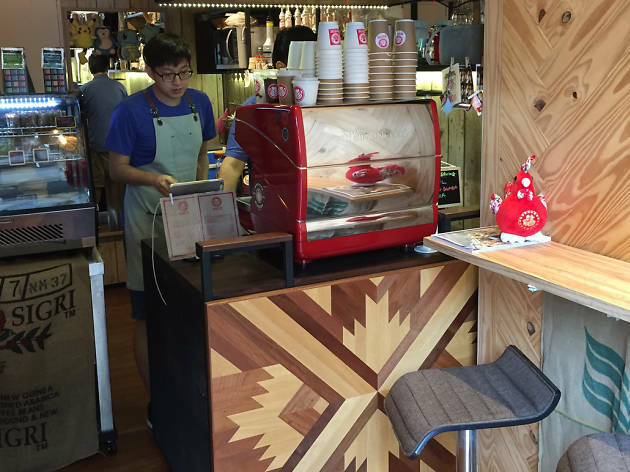 While Baristar is essentially a take-away coffee bar, there are three small counter seats indoors. If you’re feeling peckish, choose from a small selection of cakes and pastries.